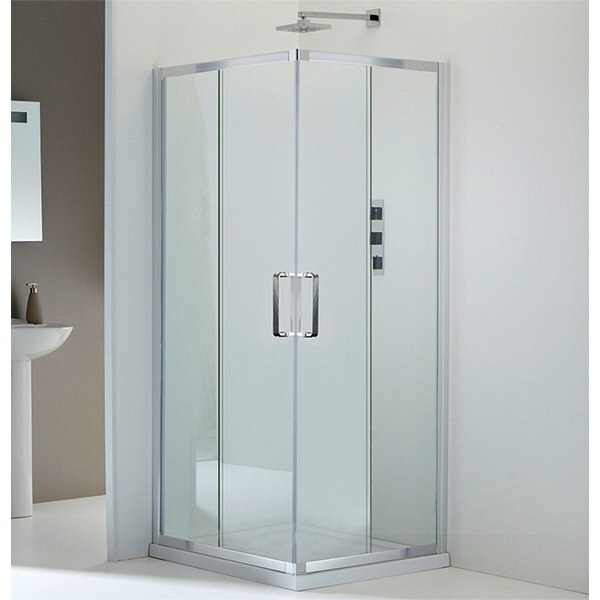 Make the best possible use of that empty corner in your bathroom with the Champlain II Corner Entry Shower Enclosure 800mm! 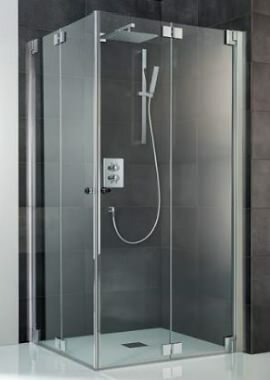 This compact contemporary shower lets you use all of the available space in your bathroom to the fullest. It is uniquely designed so that you have the largest amount of room possible inside. 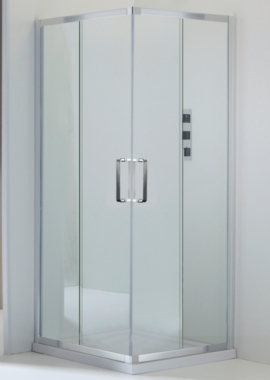 The shower doors feature quick-release mechanisms and magnetic closures. 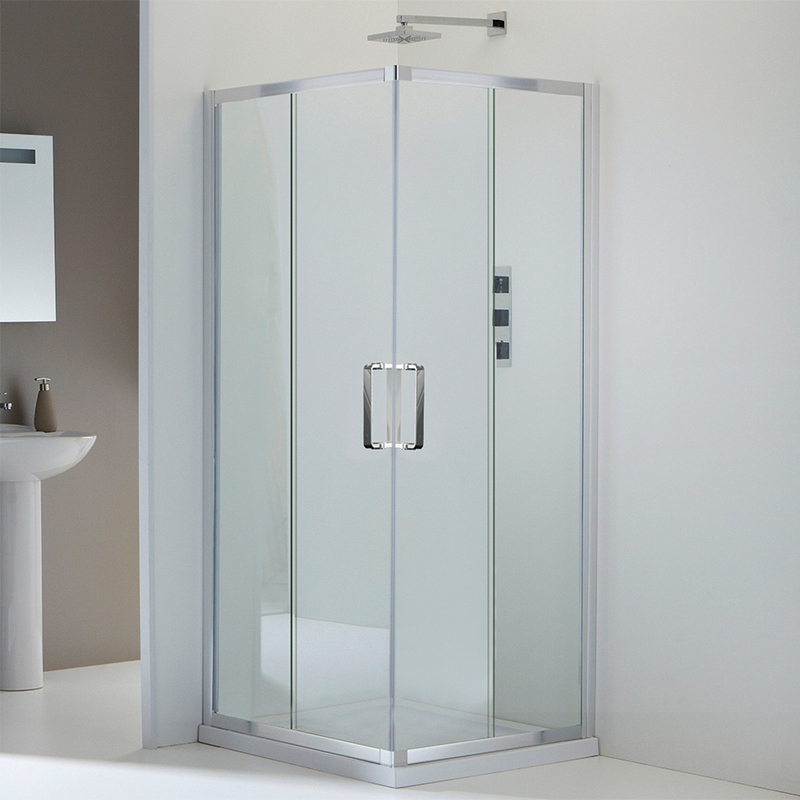 Toughened safety glass is used in the construction of the enclosure to ensure durability. At 800 millimeters in width by 800 millimeters in depth by 1850 millimeters in height, this fixture is the mid-size option in its range and is ideal for many bathroom layouts. 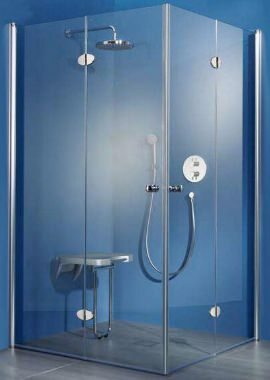 If you wish, you can purchase a waste or an easy plumb or traditional shower tray to fully complete your enclosure.